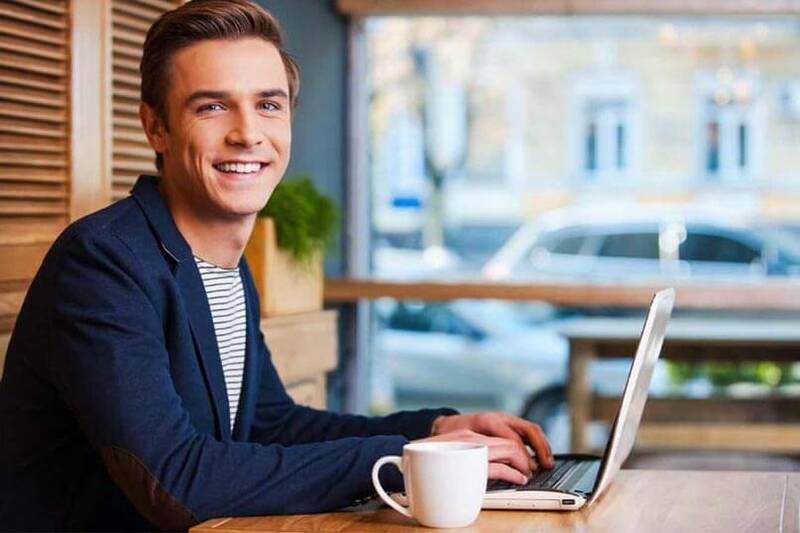 Why wait years to build your own sales network when you can copy your competitor's one? 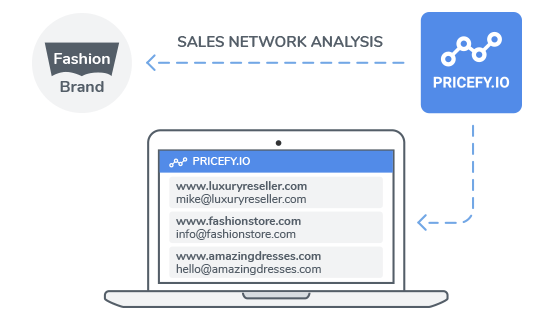 PRICEFY can analyse your competitor's sales network and provide you the list of resellers it contain, so you can contact them using an automated marketing platform (like for example MailChimp). 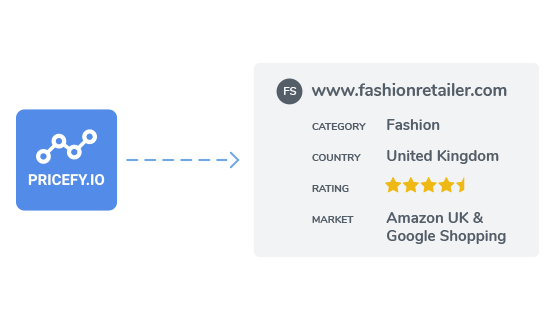 Refine your search using multiple filters like "Category", "Country", "Rating" or "Market" so you can build a better acquisition campaign. 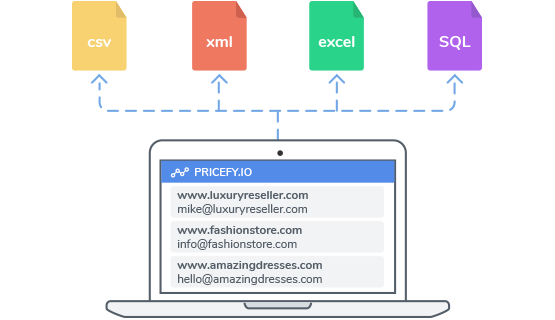 Of each retailer we will provide you all possible information we have found on line and trough external enrichment service, so for example, Store Name, eMail, Store Platform and many others. If the download doesn't start automatically in a few seconds, please click here to access the download URL directly.